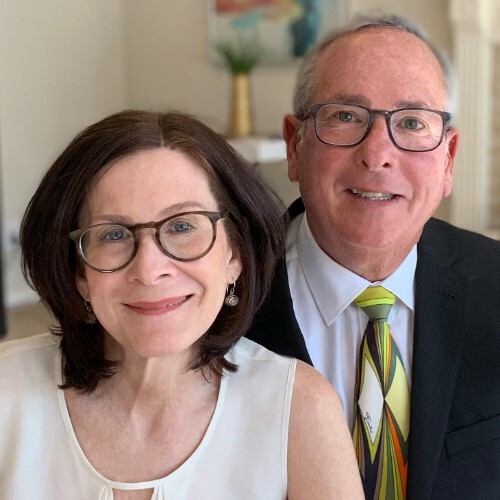 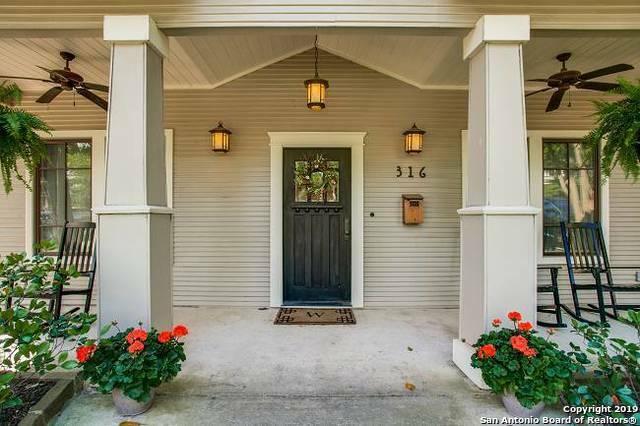 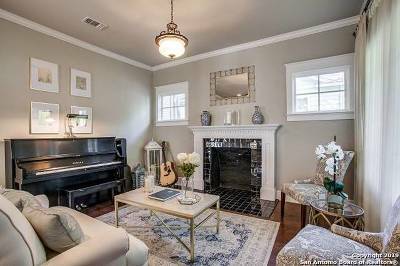 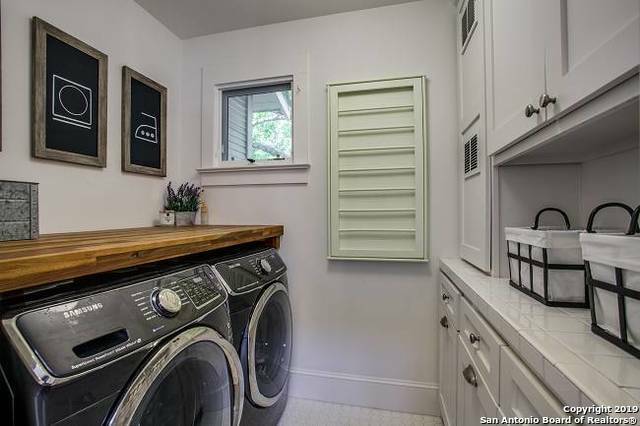 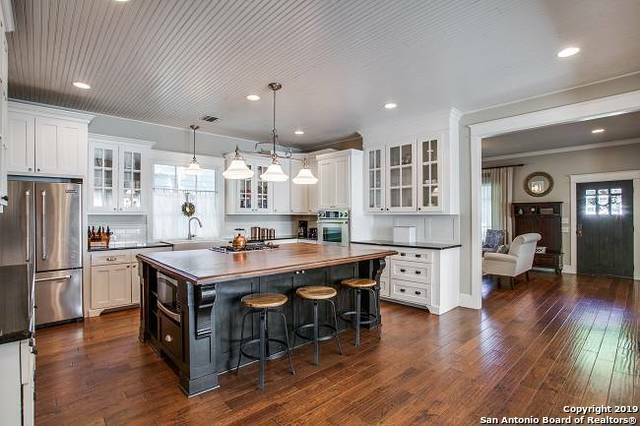 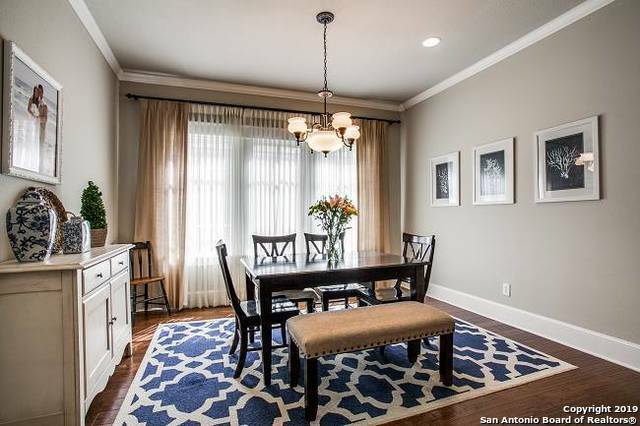 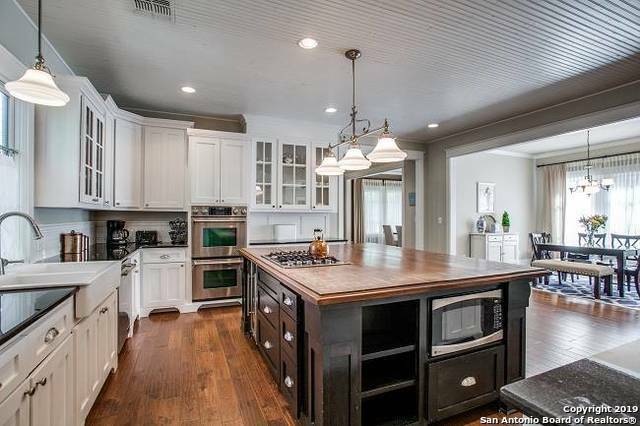 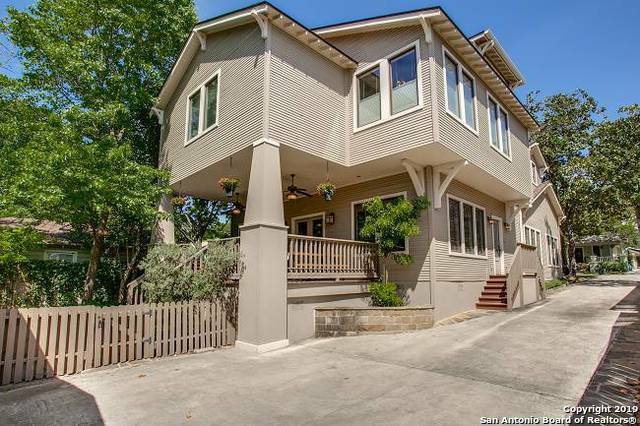 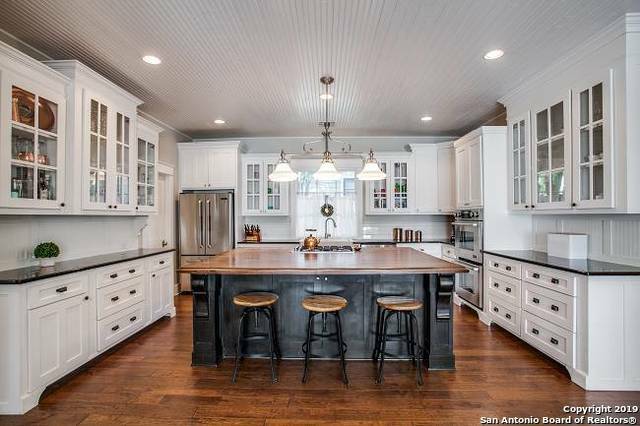 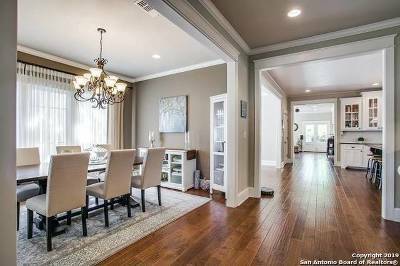 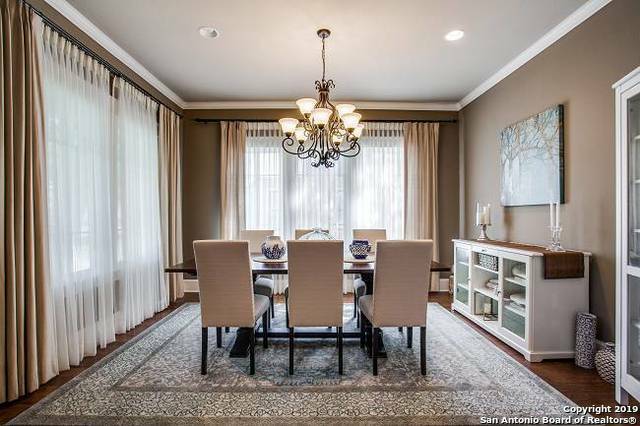 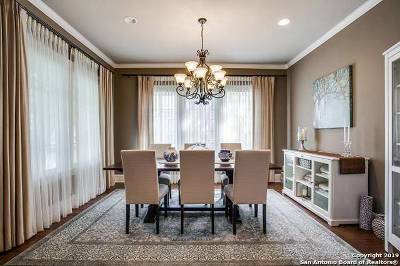 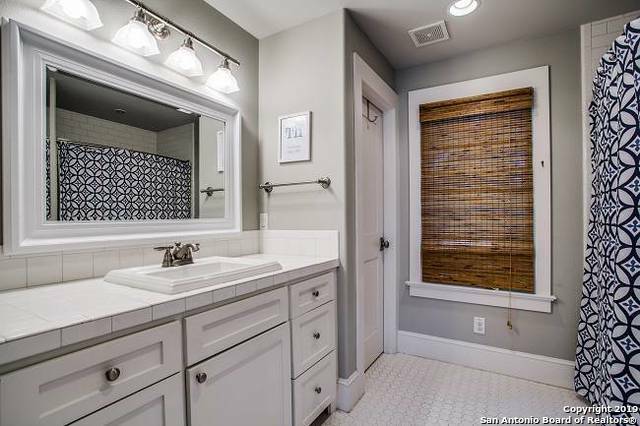 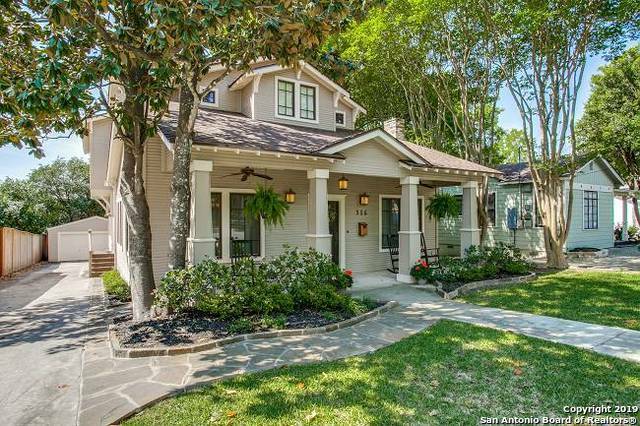 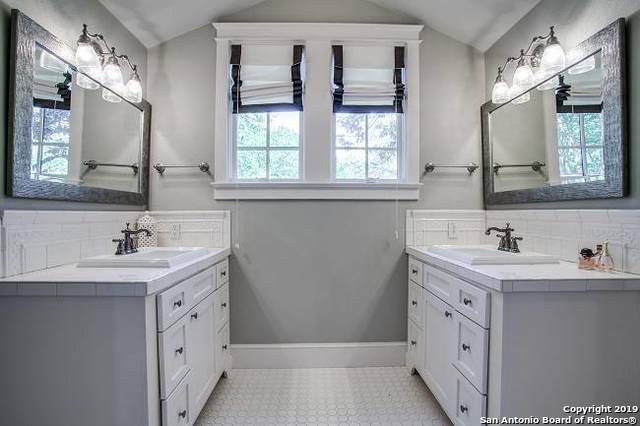 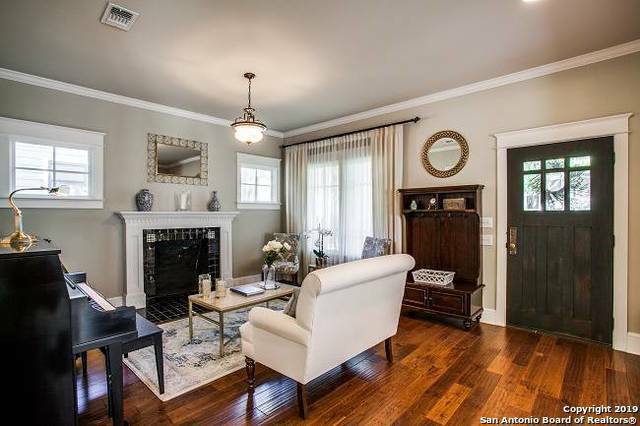 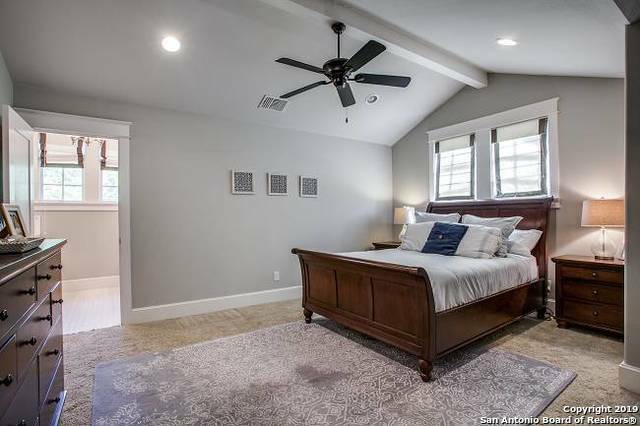 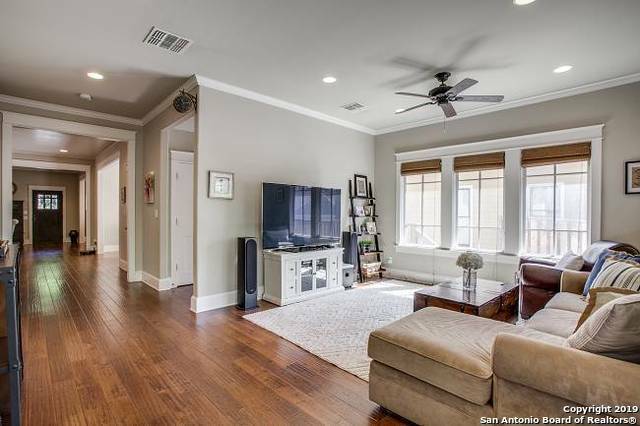 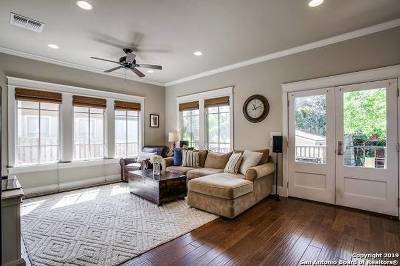 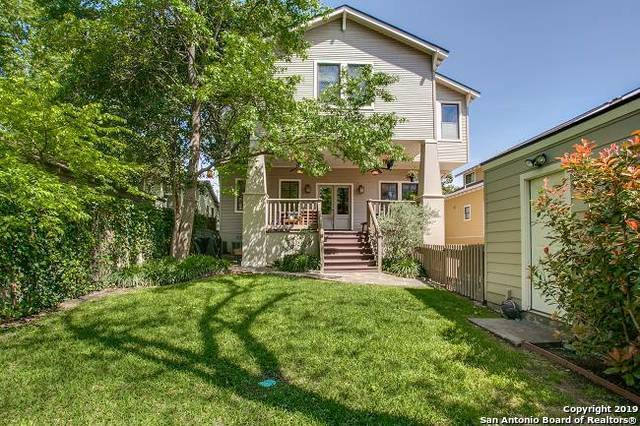 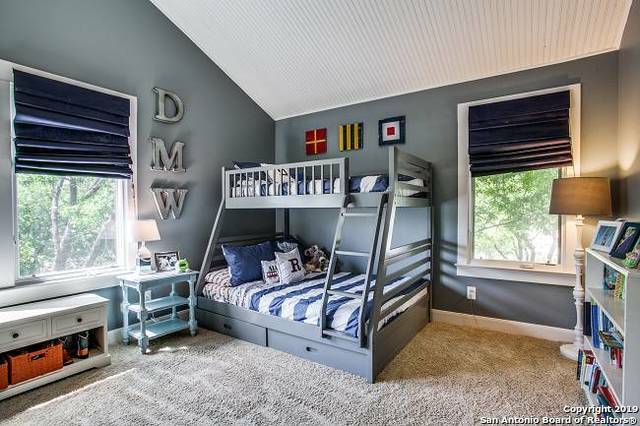 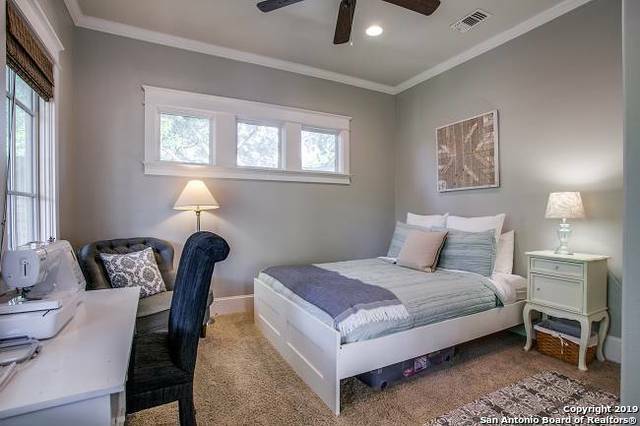 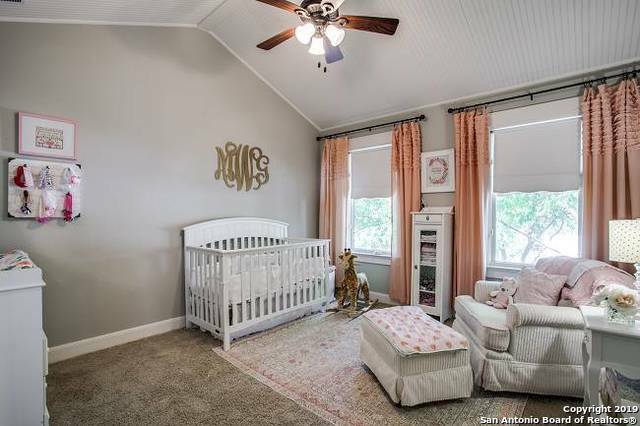 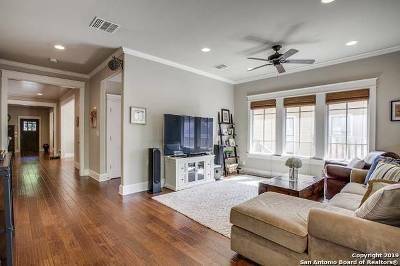 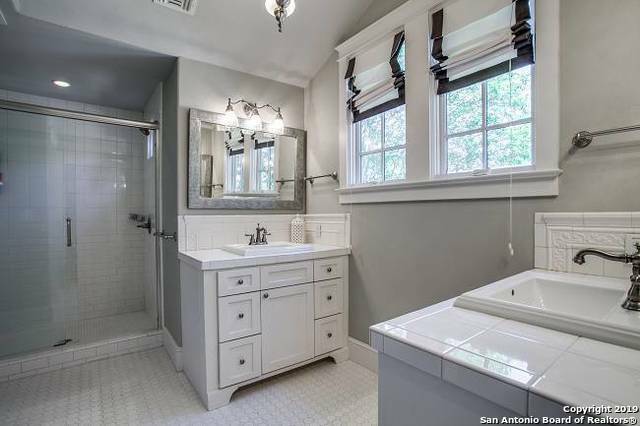 FIVE bedrooms in Alamo Heights! 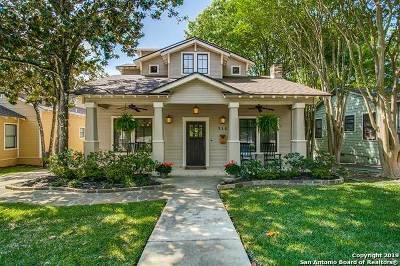 Inviting front porch, two living and two dining areas, secondary bedroom and bath down, master and 3 generously sized bedrooms up, utility up. 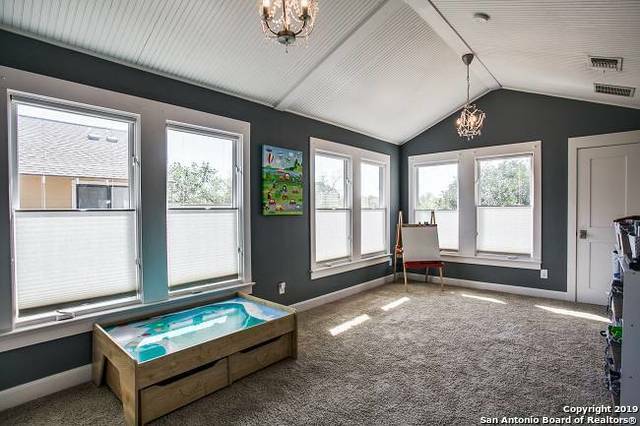 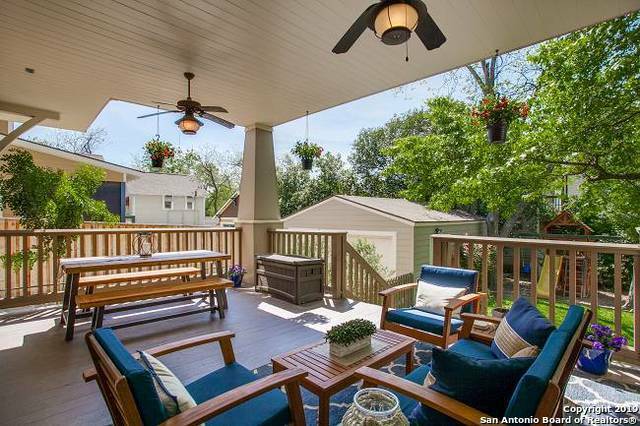 Awesome covered back porch, high ceilings, hardwood floors, an abundance of natural light, great storage. Butcher block island with seating in kitchen, double ovens, walk-in pantry, sprinkler system and a two car detached garage!